Located in Greater Nashville area, near Franklin and Murfreesboro TN. "FAVORITE Kid-Friendly Farm" 4-Years in a Row! Brimming with fun, wonder and adventure! 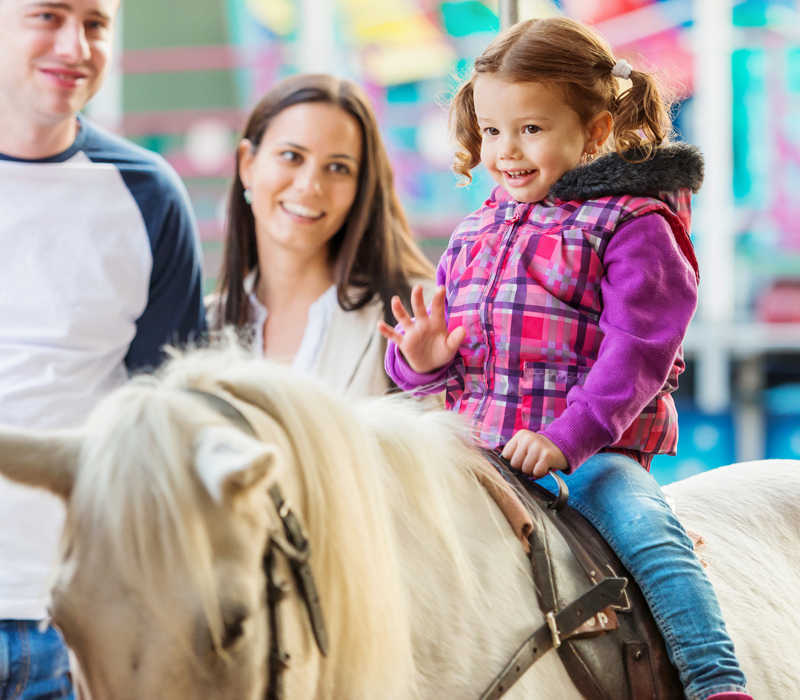 Lucky Ladd's farm and fun park offers acres of wholesome entertainment for all ages. 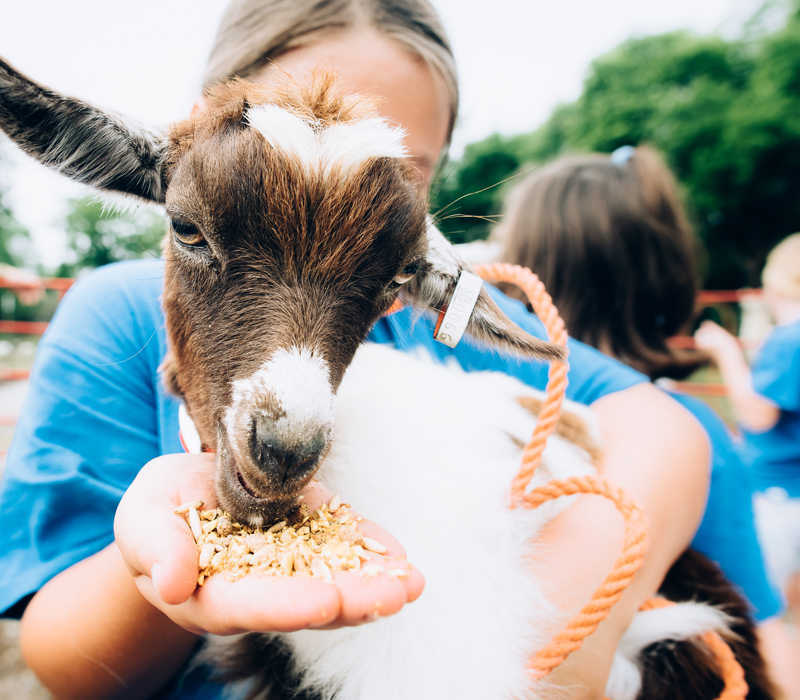 Petting ZooVisit Tennessee's LARGEST petting farm with hundreds of friendly animals and exotic livestock to admire & love. 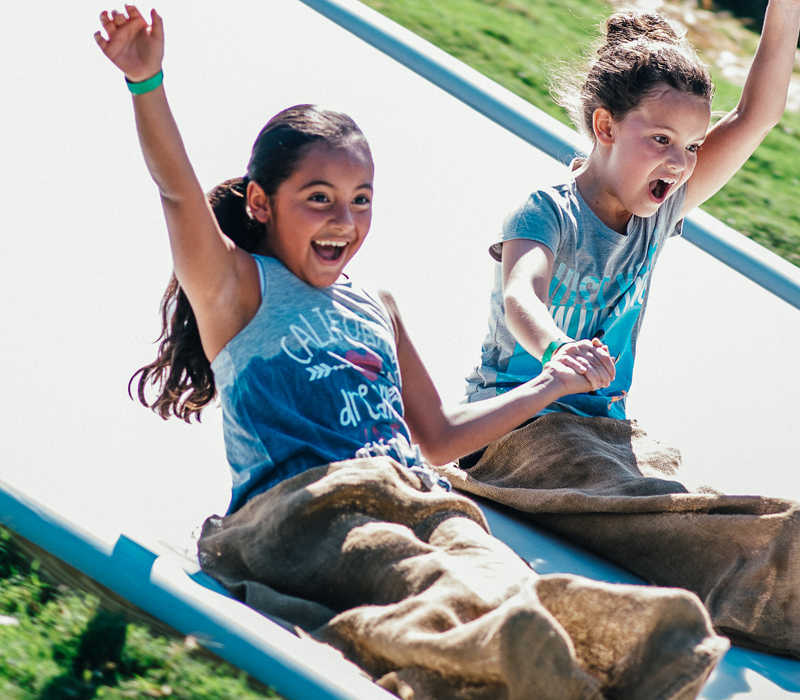 Farm Fun Park60-acres of fun activities for the whole family including playgrounds, mega slides, wagon rides, and much more. Pony RidesLittle cowboys and cowgirls can saddle-up for a ride on one of our beloved ponies. Some restrictions may apply. "like the Disney World of farms...Such a gem! 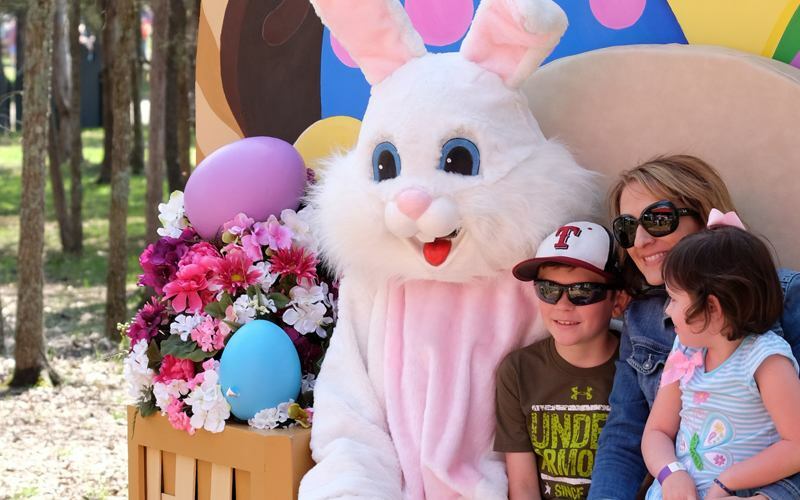 "Patricia V.
This spring visit Lucky Ladd Farms for a Easter-time experience like no other with three fun events to choose from. Named "#FAVORITE Place to Take the Kids" Lucky Ladd's is a "MUST DO" on your bucket list for family fun in Nashville, Franklin, Spring Hill, Mt. Juliet, Shelbyville and Murfreesboro TN. 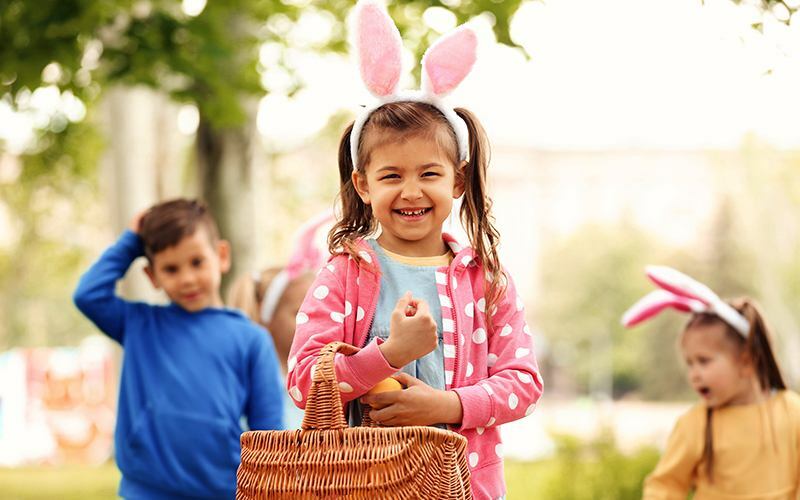 Spring Fest & Easter Egg HuntsAnnual spring celebration with non-stop egg hunts and fun for the family. 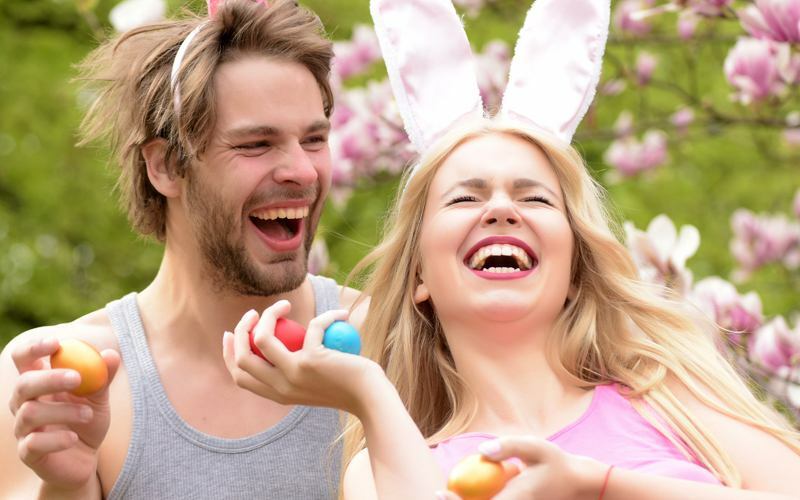 Easter Bunny BreakfastEnjoy a VIP breakfast experience with the Bunny before Spring Fest!